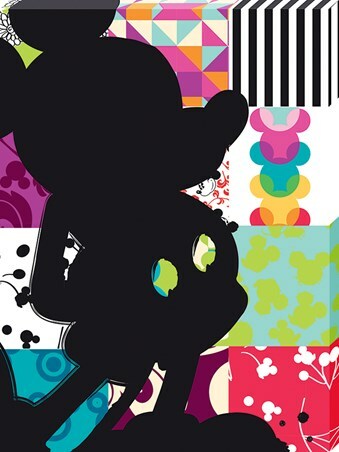 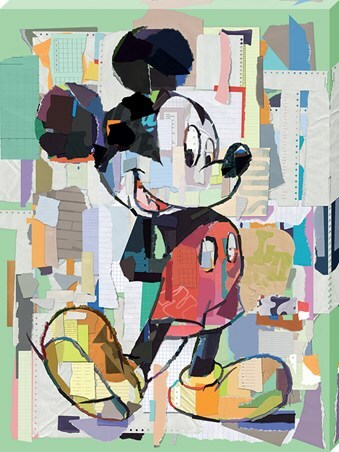 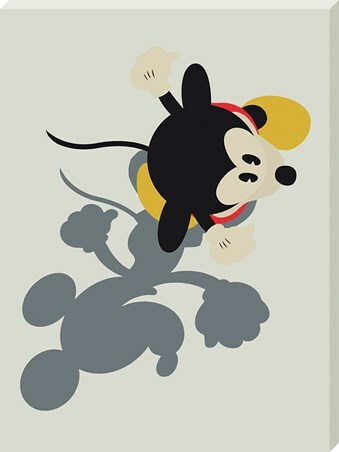 The most famous mouse in the world, Walt Disney's iconic mascot is instantly recognisable around the world. 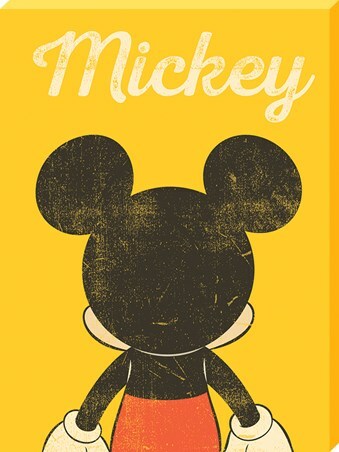 With large, rounded ears, white gloves and red, buttoned shorts, the loveable Mickey poses for his audience, with his hands on his hips and an adorable smile painted on his face. 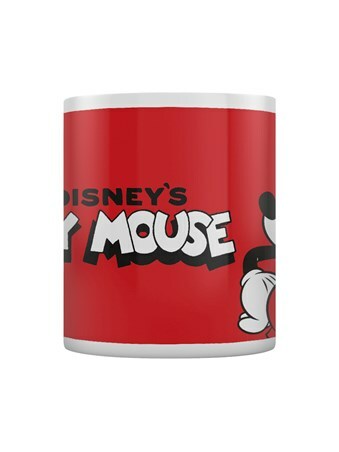 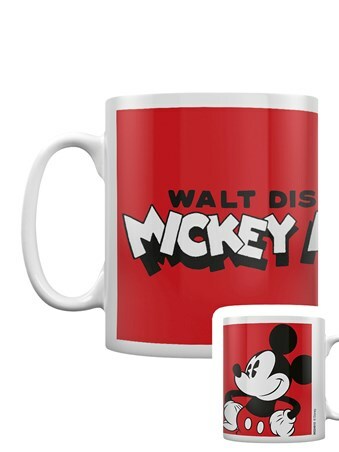 Wake up with Mickey and look forward to your morning coffee with this crimson mug from Walt's very first animation, created in 1928. 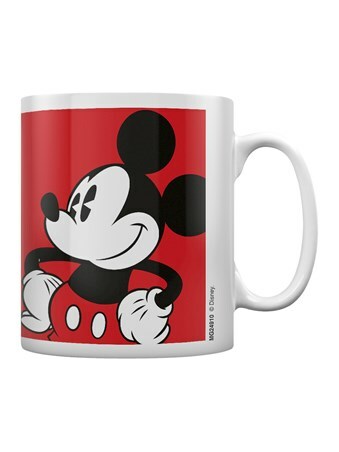 High quality, framed Mickey Mouse Pose!, Walt Disney mug with a bespoke frame by our custom framing service.